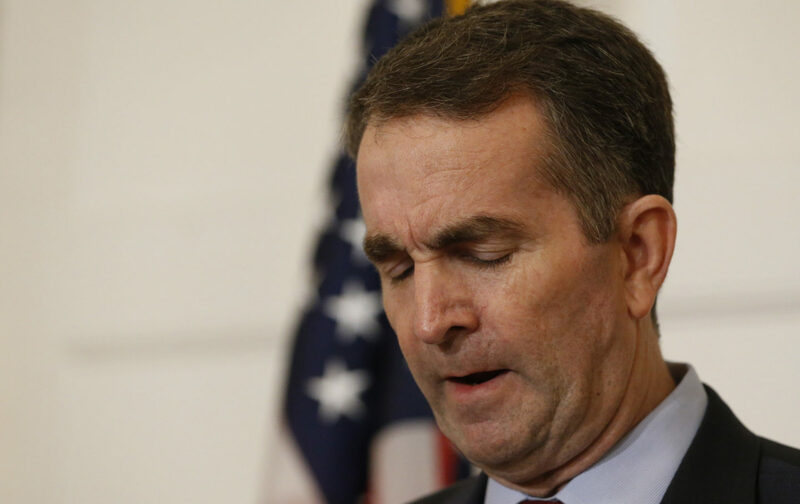 Coming from being in a mixed marriage what Governor Northam has so called be accused of is very troubling to me !! But I agree I do see him asking god to be forgiven, and god forgiving him!! Great Job !! In making this blog sound so positive and uplifting!! Thank You! !